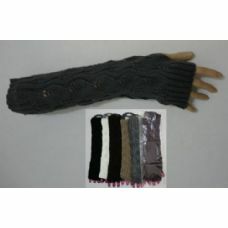 Dancers have long used arm and leg warmers to keep their limbs supple and relaxed during rehearsals. 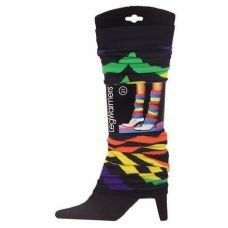 Today, these functional items have become desired fashion accessories, prized not only by cyclists, runners and sports enthusiasts, but by anyone who wants to keep warm but also look cool. 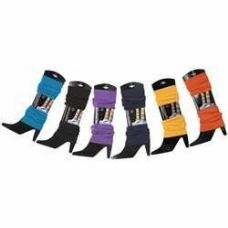 As a premier wholesaler of bulk apparel, Blue Star Empire knows how important style is. 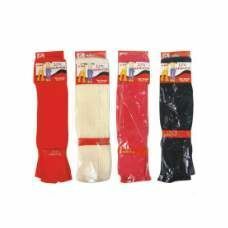 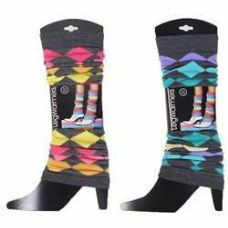 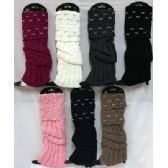 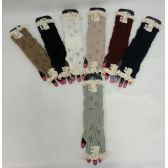 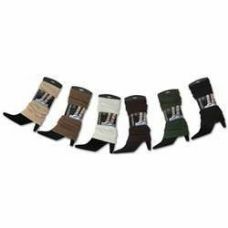 We are pleased to offer a huge range of trendsetting, low-priced arm and leg warmers made of the finest materials — all at competitive wholesale and bulk prices. 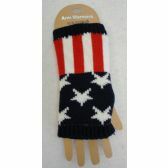 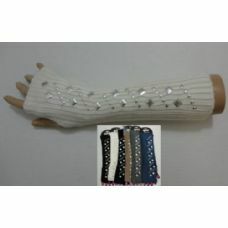 Blue Star Empire arm warmers are sleeves that are functional and stylish. 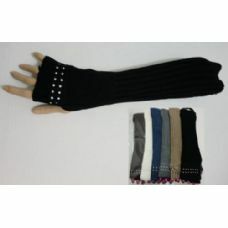 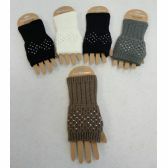 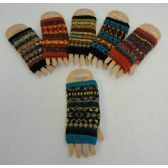 We offer a range of solid-color knits as well as styles with a little bling like studded arms or a splash of rhinestones on the hand. 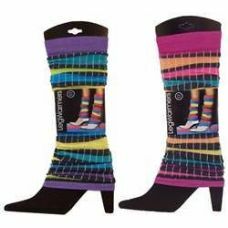 These discounted items are supremely comfortable and add a dash of pizzazz to any outfit. 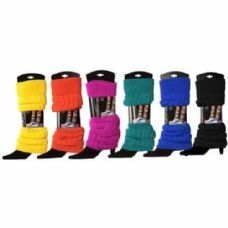 The Blue Star Empire line of discounted bulk leg warmers are a great way to express individuality and creativity in any fashion ensemble. 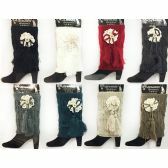 They can be worn above or below the knee. 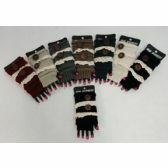 With the immense variety offered, these discounted items are perfect for bulk, wholesale purchases. 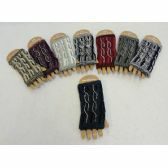 There are colorful variations in many styles, including classic cable, solid knit and patterns like plaids, stripes, gradients, checks, spheres and pyramids. 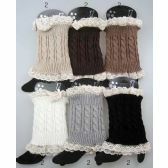 There are also ones that are adorned with flowers, pom-poms, tassels, bows and buttons. 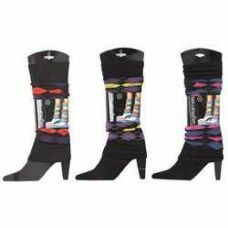 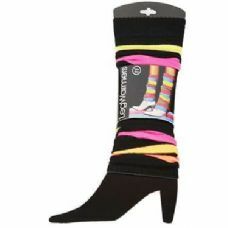 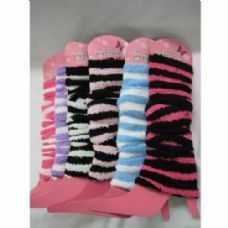 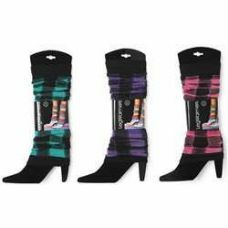 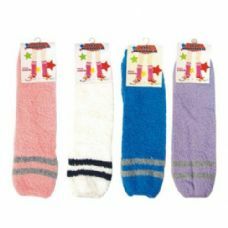 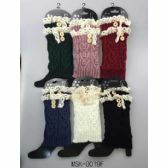 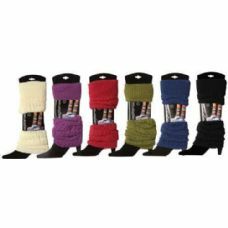 For a bit of bling, we offer a low-priced line of bejeweled leg warmers as well as furry leg warmers in a variety of animal prints — plus a range of trendy boot toppers. 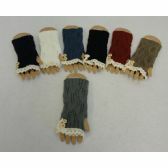 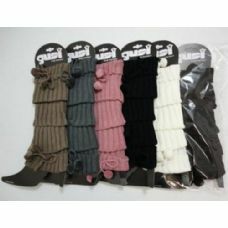 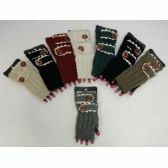 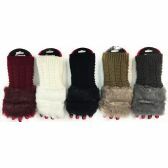 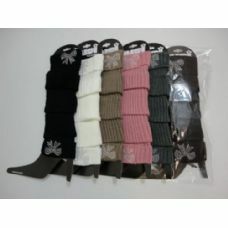 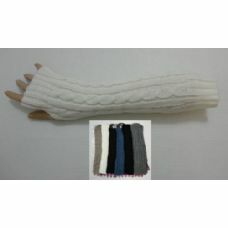 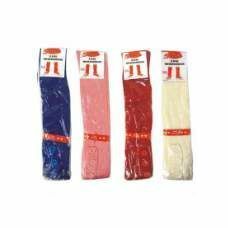 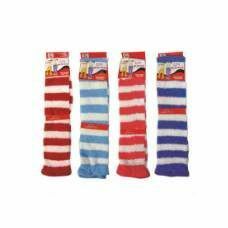 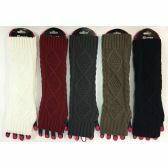 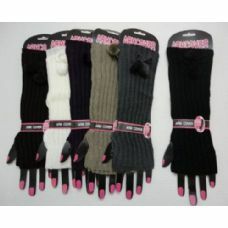 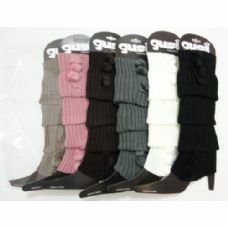 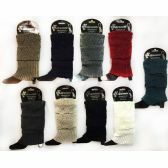 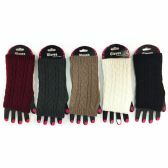 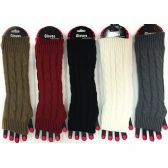 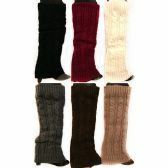 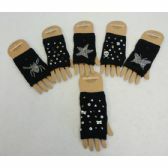 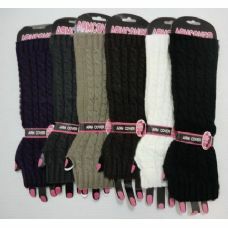 Take a look at the huge array of discount-priced arm and leg warmers from Blue Star Empire. 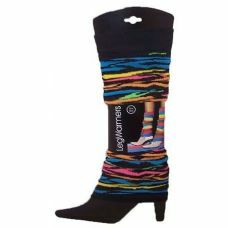 You’ll find that the variety, styling and quality can’t be beat. 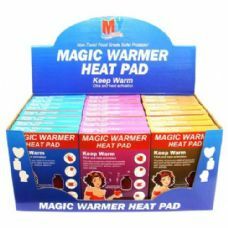 This is bulk and wholesale buying at its best — you save money while your customers happily come back for more.